Did you guys all had great Thanksgiving? Since it was Thanksgiving yesterday, I didn't had any post! They carry variety of Japanese and Korean beauty products, such as circle lens, cosmetics, beauty accessories, and also other products like Camera and Fashion accessories! 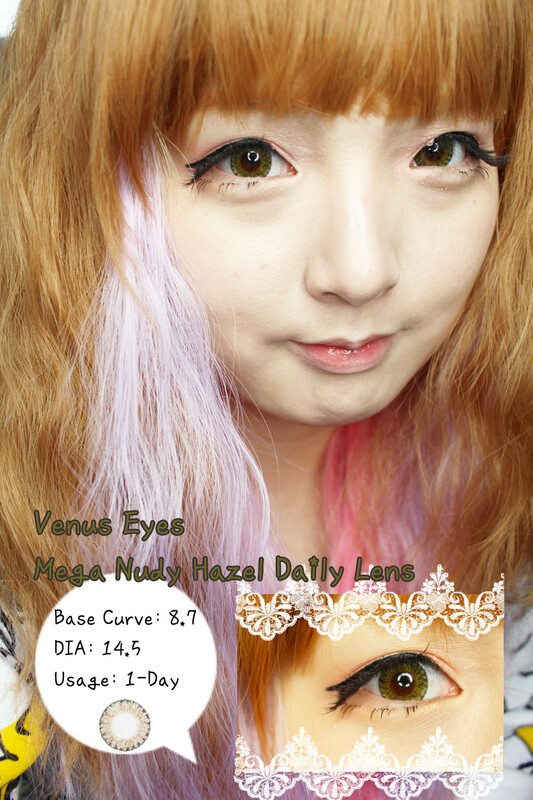 Venus Eyes is famous circle lens brand located in Japan, and they are often used for Gyarus in Japan! 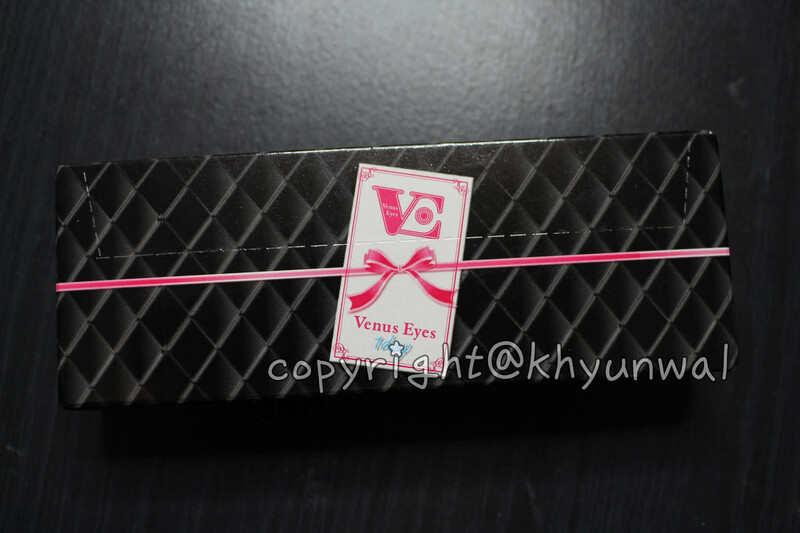 I have always wanted to try out Venus Eyes personally, which got me really excited when I learned that I get to try one of the product from Venus Eyes! This lens is actually 1-Day use lens, so I am really thrilled to share my experience with it! 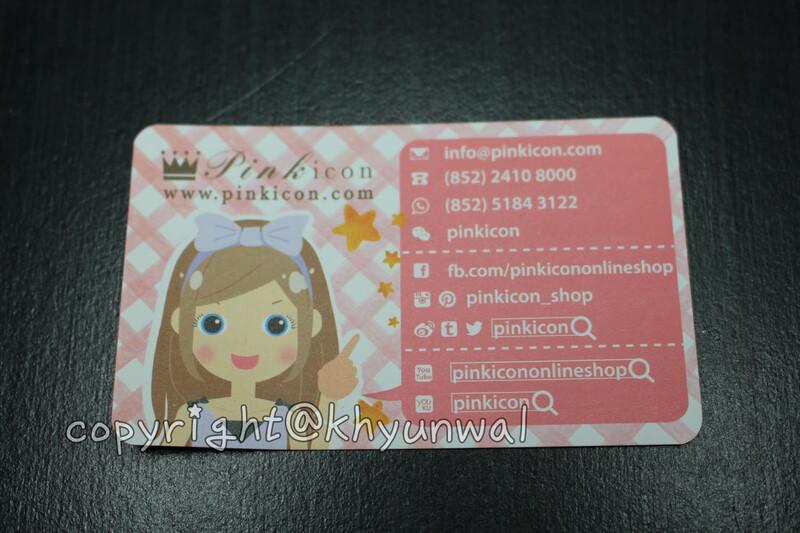 So, Pinkicon had one of the far most amazing shipping speed I have ever experienced! They offer Free Shipping Worldwide, and for it took about a week to get to me! 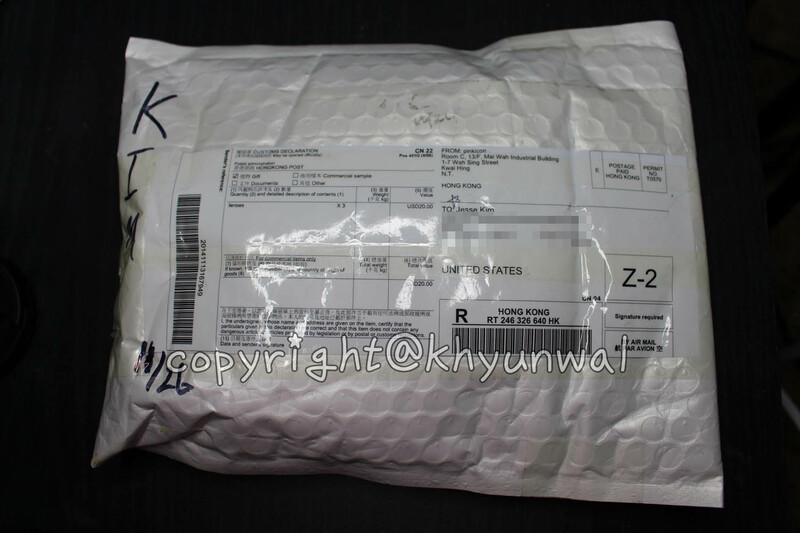 Usually to get your package from Oversea, and you want to get it in a week, you normally have to pay EMS shipping which can be really expensive! 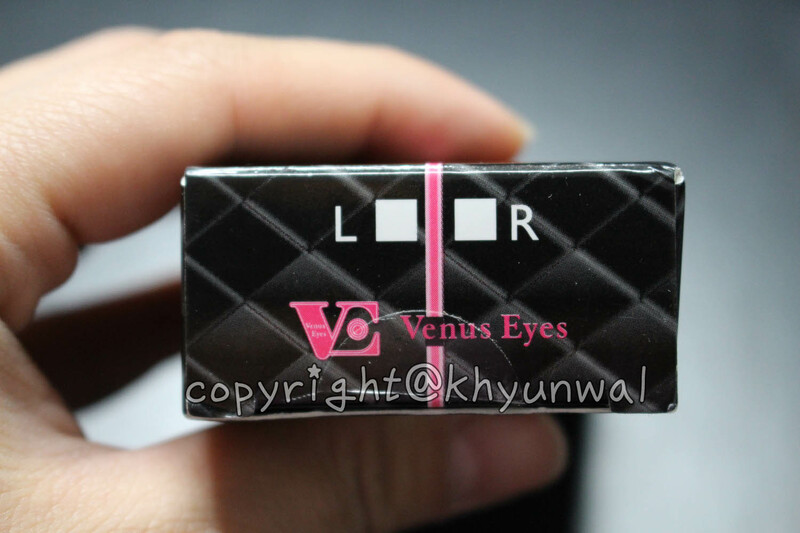 Today I will do Venus Eyes first and get to the next one soon! 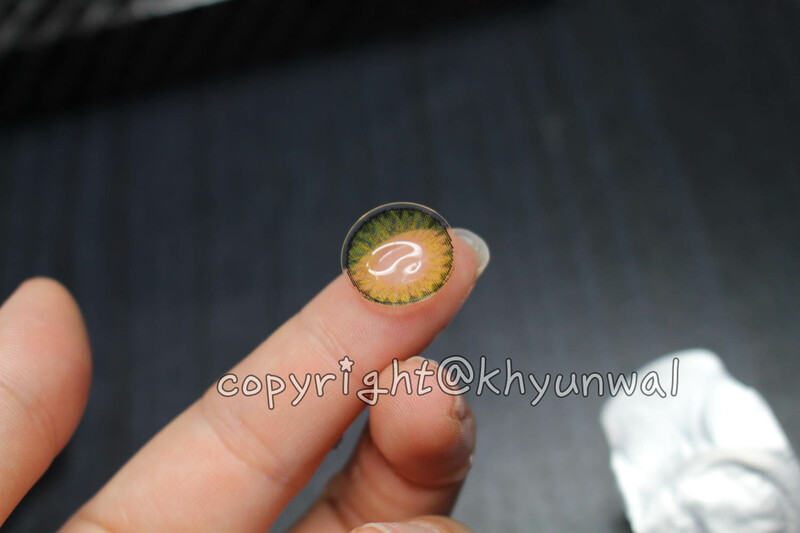 They provide you free circle lens case to store your lens! 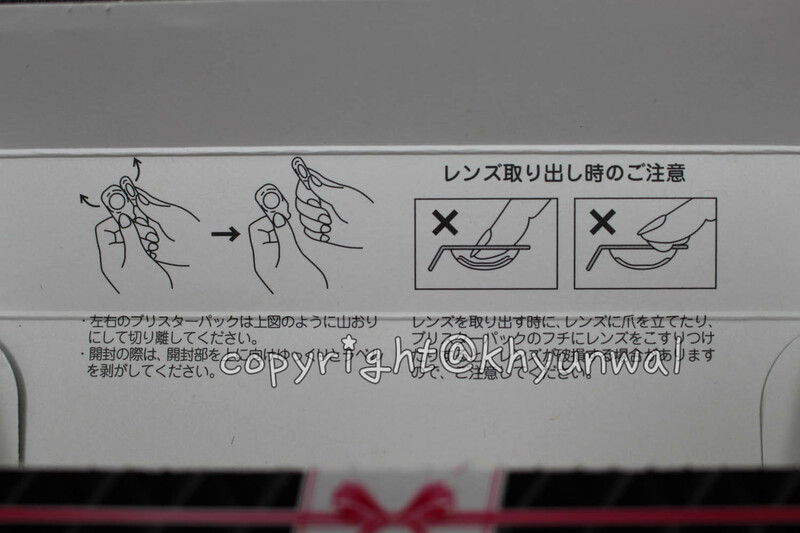 Also they have nice instruction on how to take care of and wear your circle lenses with picture and descriptions! Be sure to follow their Social Media for their updates! 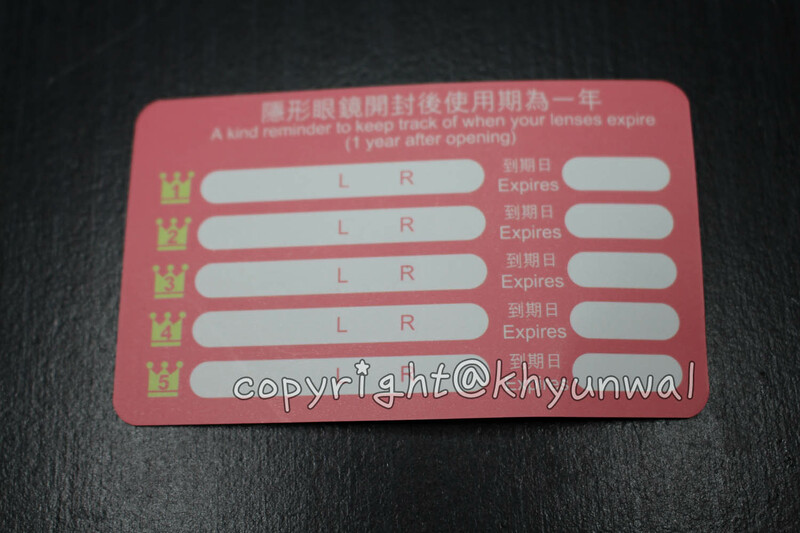 In the back of the card, you can make note of which day you opened your lens and make a note of when it expires! I thought this was really nice idea, to help their customer to remind themselves when they need to discard their expired lens! I really like how the packaging look so sleek! What I liked about this box too is that it has cut out parts which makes it convenient for your to get the lenses out when you are wanting to use it! 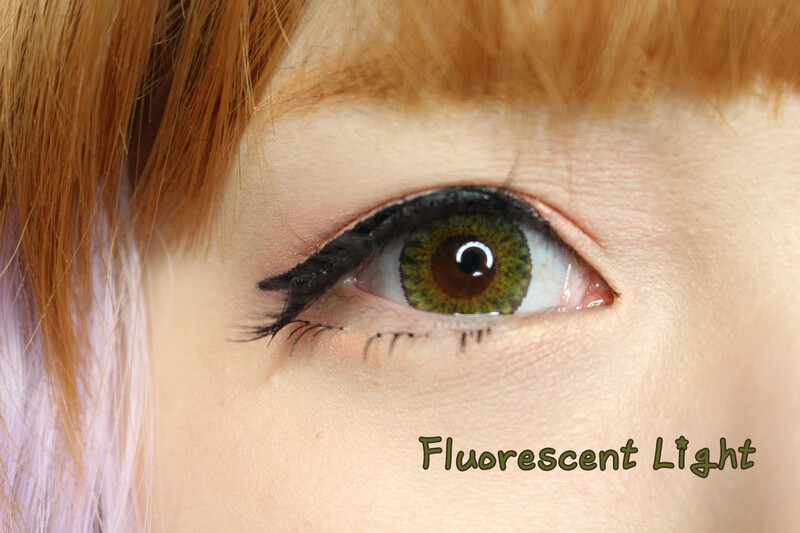 This product comes in 10 pairs of lens, which means you can wear them for 10-days! 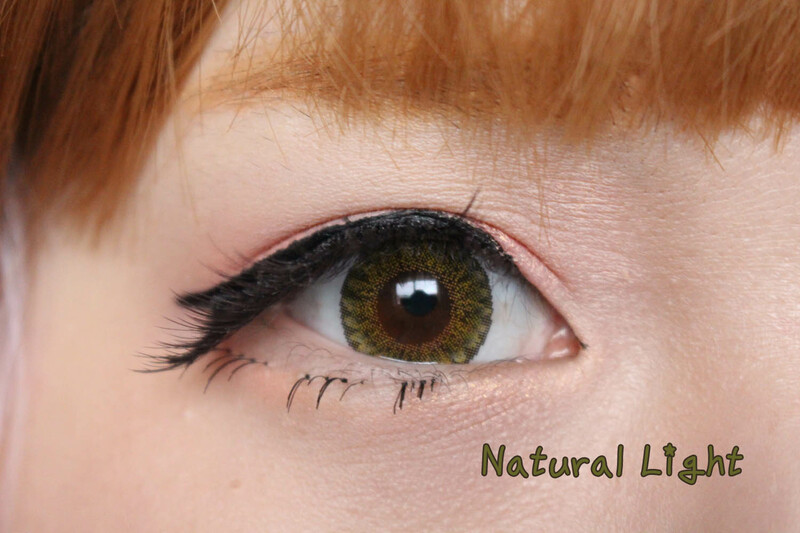 Now for the 1-Day use circle lens, I would recommend it for people who doesn't wear the circle lens too often, or searching for some safer circle lens to use! 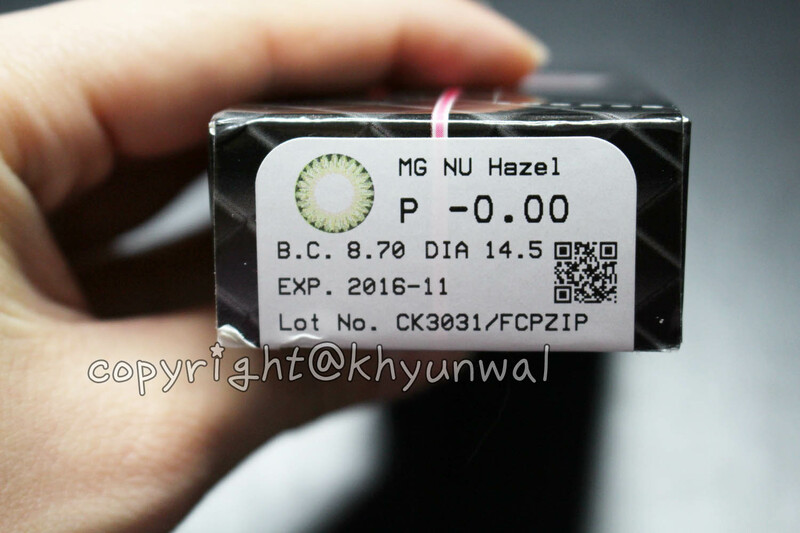 To open this circle lens is pretty self explanatory, but when you wear tearing it apart from the other lens containers, just be gentle with it, since you might break the seal of the other one! It surely felt more moisturizing which did not made my eyes dry out at all! It has that hazy and fantasy appearance eyes! And when I take a look at the lens itself it appears like a little Sun Flower, print which I personally like! 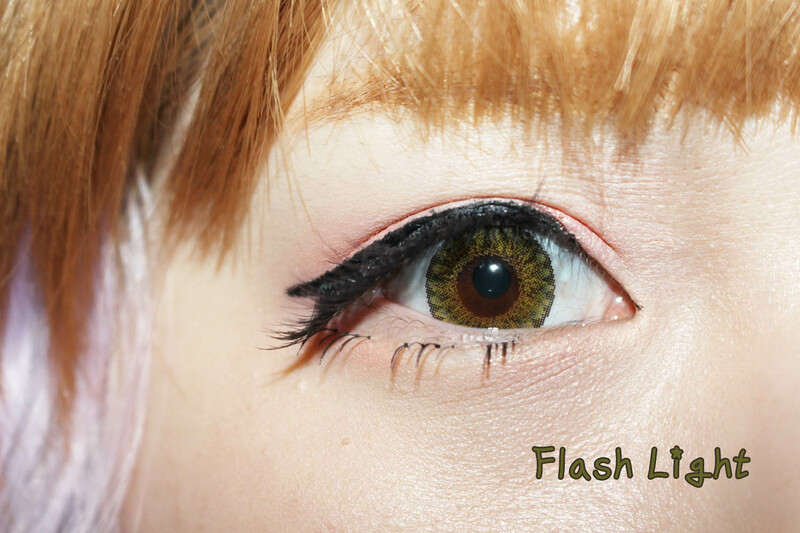 Which allows this lens to be really perfect lens for Gyaru style make-up! I hope you guys liked this review! Aw, your eye colour is pretty even without the lenses!